No matter who we are or where we come from, we all deserve to have a decent life. We deserve to feel strength and stability day after day. Central Berkshire Habitat for Humanity builds strength, stability and self-reliance through affordable homeownership. Central Berkshire Habitat for Humanity is an independent affiliate of Habitat for Humanity International, a global nonprofit housing organization working in nearly 2100 communities across the United States and in 70 countries around the world. Habitat for Humanity affiliates are local Habitat for Humanity organizations that act in partnership with and on behalf of Habitat for Humanity International. Each Habitat affiliate coordinates and pays for all aspects of Habitat home building in its local area. Habitat welcomes people from all walks of life to partner in serving and creating a better community for everyone who lives here. Founded in 1992, Central Berkshire Habitat for Humanity has been providing homeownership opportunities for people that are working hard to provide decent housing for their families for more than 25 years. We serve Central and Southern Berkshire County. 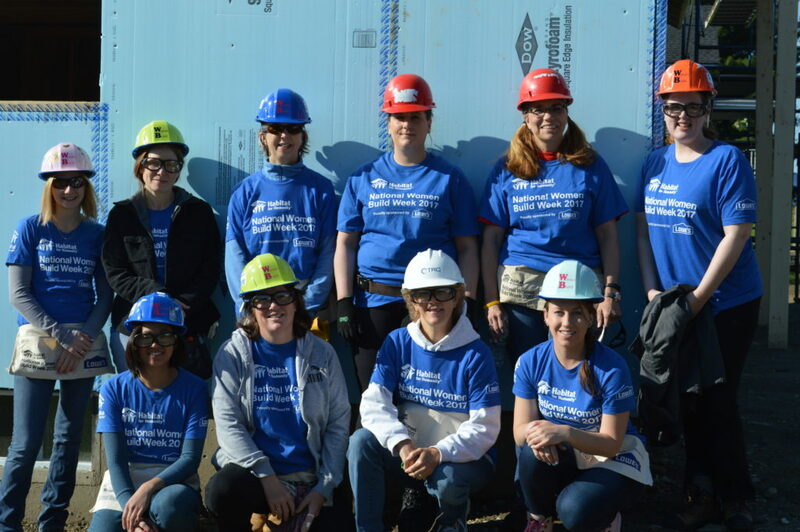 Habitat for Humanity welcomes people from all walks of life to partner with us as volunteers, donors, employees and homebuyers. We celebrate and value our diversity, welcome differences and leverage the collective strengths of all people. We believe in the power of homeownership to build strength, stability, independence and opportunity for families and communities. We are committed to the efficient use of our financial, environmental and human resources and to full and accurate reporting to our donors, volunteers and partners. As a matter of policy, Habitat for Humanity International and its affiliated organizations do not proselytize. This means that Habitat will not offer assistance to the expressed or implied condition that people must either adhere to or convert to a particular faith, or listen and respond to messaging designed to induce conversion to a particular faith.